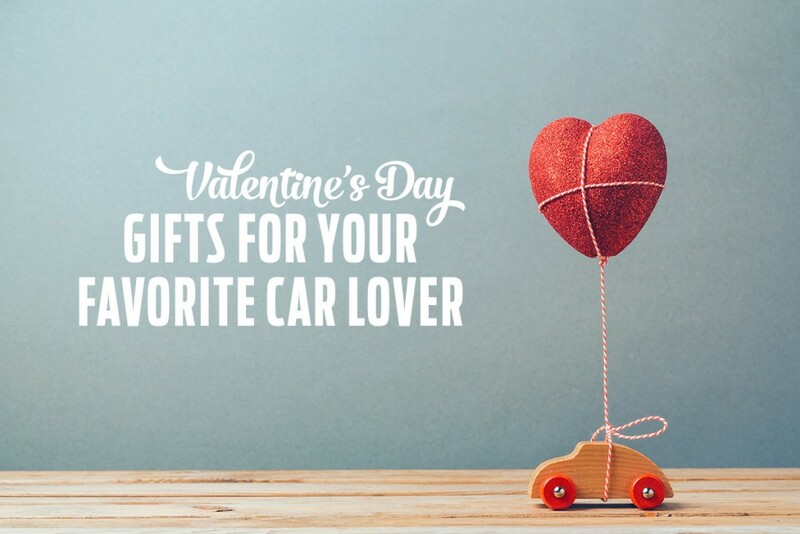 Valentine’s Day is right around the corner and if you have someone in your life who loves cars, why not get them a gift they will actually love? We gathered up five Valentine’s Day gifts that are sure to please any car enthusiast. If your special person has a favorite dream car, and if you are able, why not spring for a weekend rental? Take a short road trip or go on a fancy date night to your favorite restaurant. Go for a drive and watch them soak in the stares. It’s an experience they are sure to remember. For those of us who live in climates with cold weather, there are few things as unpleasant as getting into a freezing cold car. Purchase a compatible car starter, plan for the install, and give your favorite person the gift of a toasty warm car interior. Thanks to improvements in technology, anyone can make their car a smart car without hurting the wallet. Pick up one of the many smart gadgets and/or apps on the market and give your car enthusiast a tech upgrade. Depending on what you choose, your loved one will gain vehicle insights (ex: engine problems), improve their parking, and or log their miles behind the wheel. Anyone who spends a lot of time in their car can appreciate a thorough cleaning. Your standard car wash will handle the exterior but go the extra mile and scrub the inside of their ride as well. If you want to add a cherry on top, get the oil changed while you’re at it! Rather than buying an item that may eventually lose its value, give your loved one the gift of an experience. Depending on where you live, you may have access to stock car or exotic car races. Plan a daytime date that will exhilarate even a seasoned driver. Now that you have the perfect gift, protect their precious vehicle with car insurance from SafeAuto. Get a quote today and remember, couples who insure together stay together.